Mediterranean beaches attract scores of people, especially in the summer. The beaches and villages that were remote and peaceful a few decades back are now the centers of hustle bustle, and many of them have become famous tourist spots. This is not what many of the peace-loving tourists seek. Fortunately, however, there are still many places where the locals have safeguarded the peace of their environment. So, Mediterranean travel destinations offer a wide variety of choice – peace and natural beauty for some while party and nightlife for others. 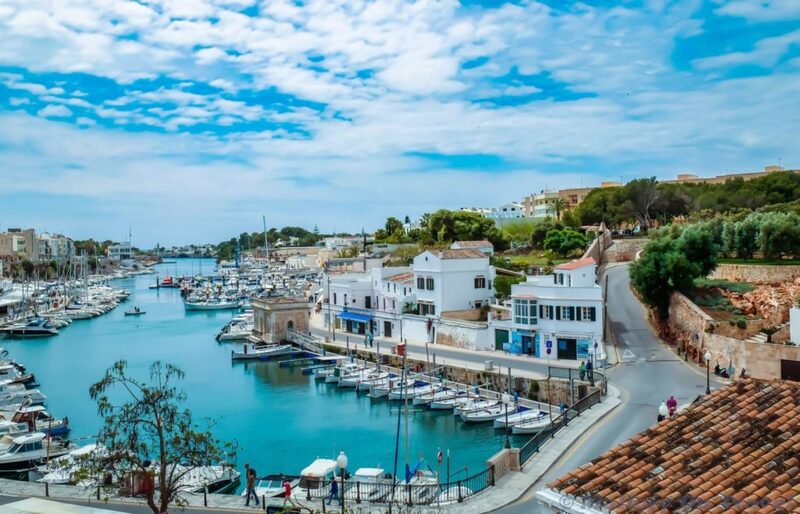 If you are looking for Mediterranean destinations, here are some must-see places for you. 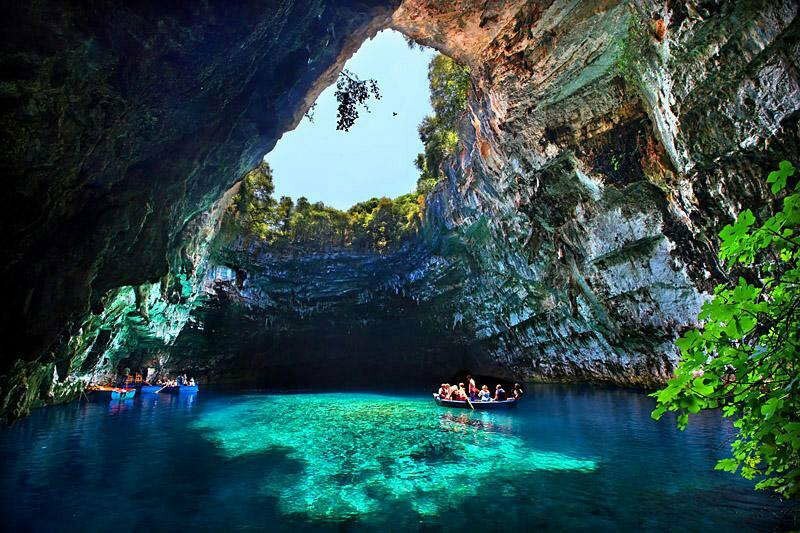 This famous, and rightly so, cave has an amazing turquoise water lake. This lake is famous for the fact that boats seem to be floating on the water. You can go to this place all year round. 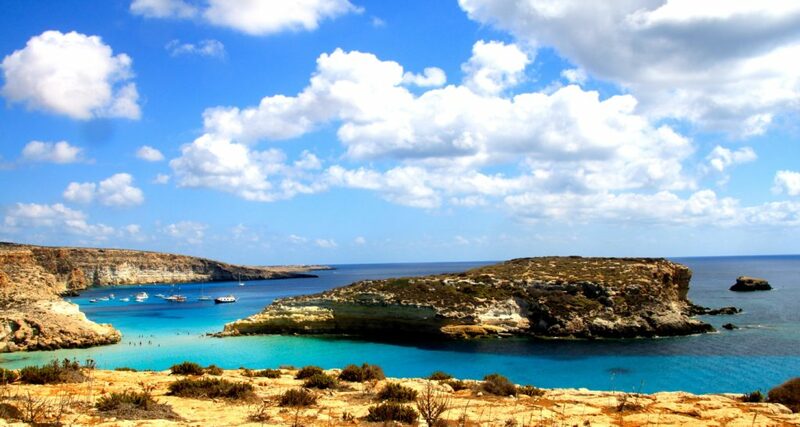 This Mediterranean jewel is located near the coast of Lampedusa island and is considered one of the most beautiful beaches in Italy. This beach has been given the status of a sanctuary of loggerhead turtles and is most suitable for people looking for a peaceful vacation. 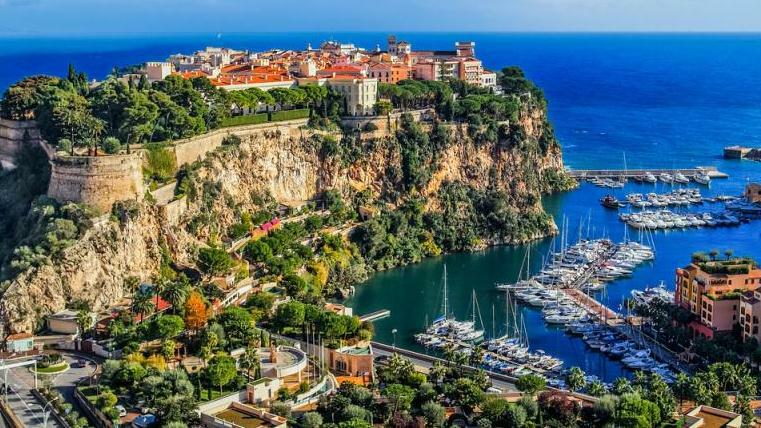 French Riviera has something for everyone. It offers glitzy resorts and film festivals, and it is the home of Mediterranean’s most spectacular hidden beach En Vau. 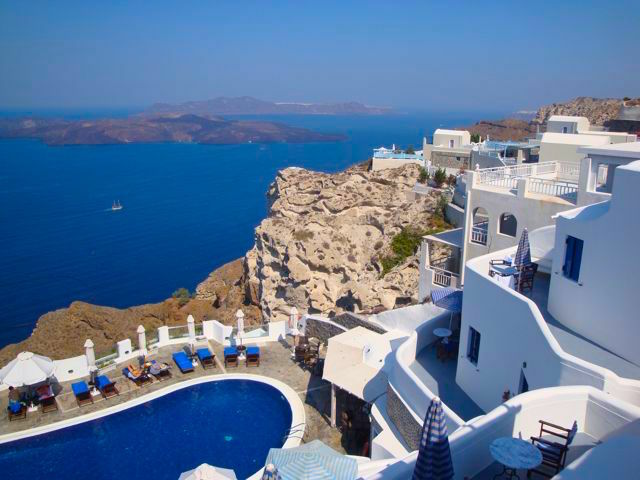 The volcanic island of Santorini is one of the best Mediterranean destinations. Many people claim that this is divine. There are white houses that rise up the cliffs, and there are luxurious resorts that make it a perfect travel destination to relax. 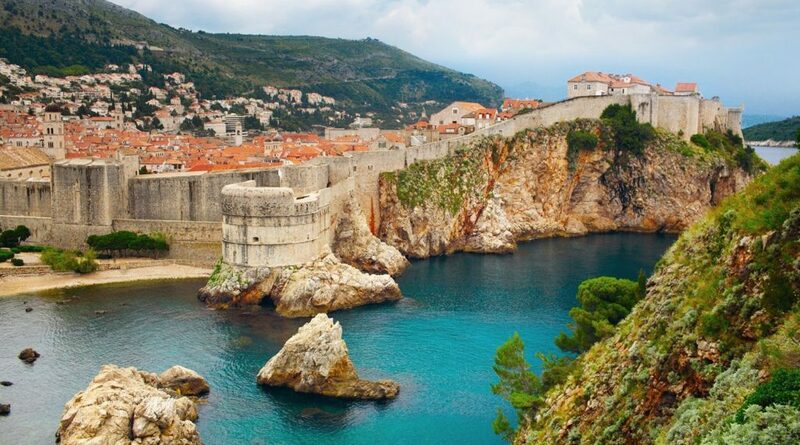 Dubrovnik is protected by UNESCO for its historical importance. You can explore amazing architecture, visit marvelous summer festivals, and sail on the relaxing beaches. May to October is the popular tourist season to visit. This tiny island has 120 stunning beaches. They are clean and well-kept. Canoeing and kayaking are two of the most popular activities. They celebrate “Festes de Sant Joan” from 23rd to 25th of June.